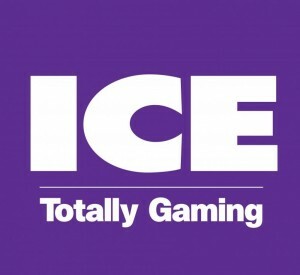 REAC will be present at the ICE 2018 in London. You can find us at booth N3-422. Of course Winschoten's new The Jagger Casino also chooses the modern and safe approach. They use REAC's latest management information system with Cash Support's integrated casino teller machine. Safe for the casino, convenient for the guests. Since last month, march 2017, Admiral Casino in the town of Sluis is also running the MagicPay system. They can now enjoy all the advantages of cashless play. MagicPAY cashless play at the Big Win Casino in Valkenburg, the Netherlands. We have delivered the REAC system at the new Big Win Casino in Valkenburg. The casino is completely cashless and because of this extra safe for guests and casino alike! Like every year Reac will attend the Ice Exhibition in London Excel, February 7-9 2017! We share our booth with Signs4U and Cash Support. Please visit us and check out our latest developments at booth N3-422!